Alright, what do u say we show you around the Beautiful "River Countess". Like a fine Boutique Hotel, all Uniworld ships have their own personality, none decorated the same. 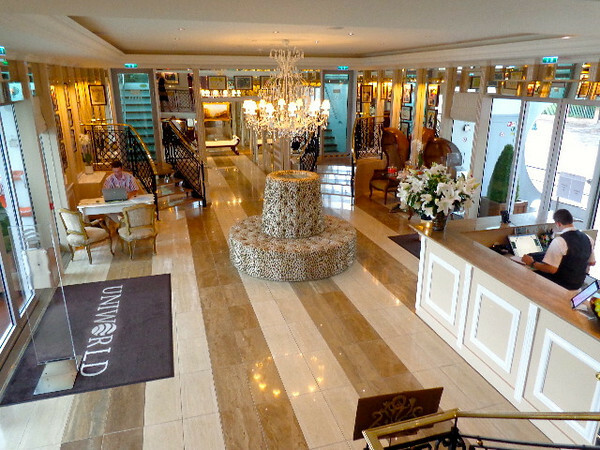 There's a look at the Welcoming lobby onboard the "Countess" where the friendly front desk staff are there to greet & help you with anything you need 24/7.